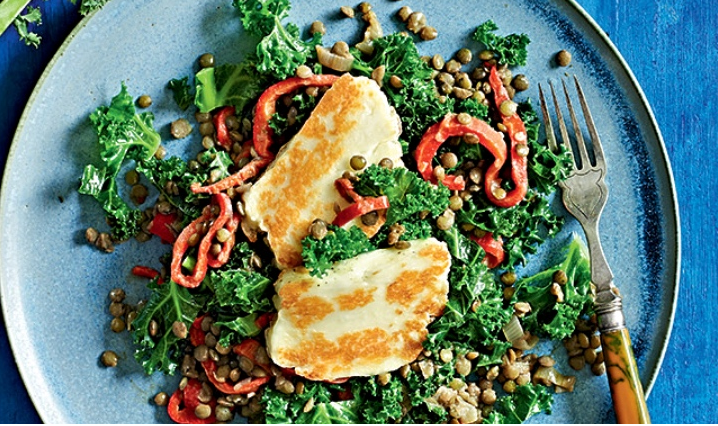 Having one of those days when ‘make dinner’ is just one of 8 million things on your to-do list? 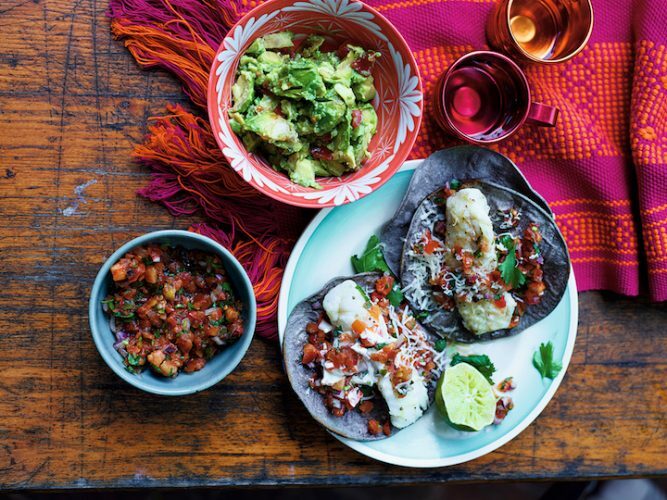 Thomasina Miers, Wahaca supremo, mother of three and all round food goddess, offers us her 20 minute fish tacos. We’ll take it.